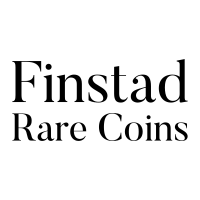 Finstad Coins is an online rare coin dealer based in Oak Park, Illinois. 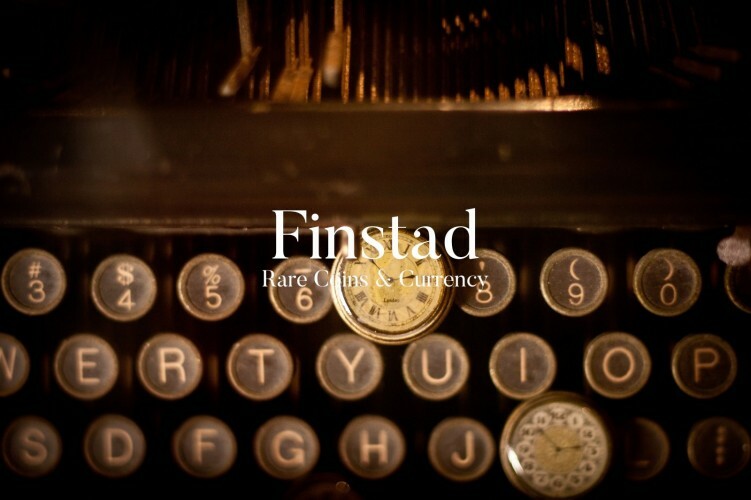 We specialize in classic US coins, but also sell modern coins, world coins, and currency. Additionally, we sell collectors supplies, like coin albums, coin flips, and more. Our staff has had more than 10 years of experience in the coin industry and numismatics. We strive to have something for every collector — from affordable and modern options, to high grade rarities.